I made it to London on Saturday and have been running around pretty much non-stop every day since. I’ve done so much walking that my legs and feet hurt every evening. But the pain is worth is because I’ve seen some amazing things! I’ve had some free days before school-related activities start, so today I planned on going to the Victoria and Albert Museum in Kensington to see the Grace Kelly: Style Icon exhibit as well as the Theatre Collection. 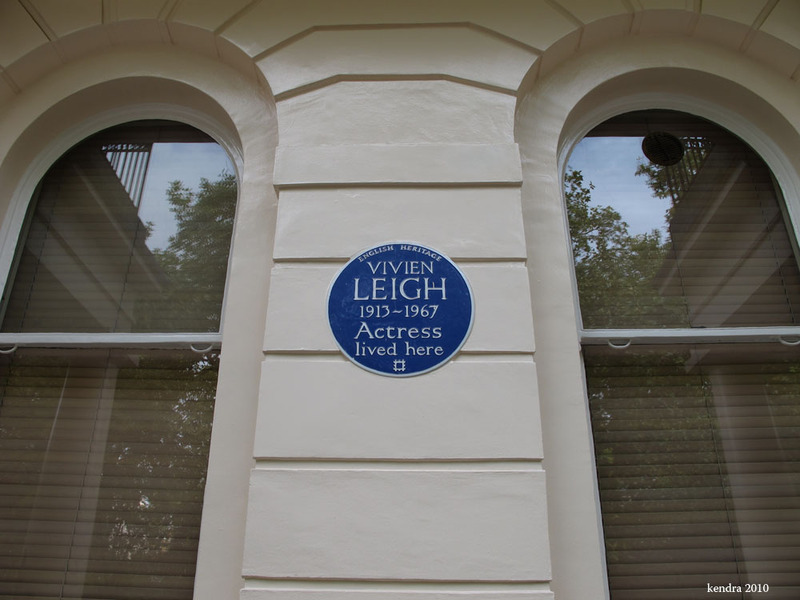 Seeing that Victoria Station was on the way, I decided to take a little detour and walk around Belgravia and Chelsea to take photos of some “famous” landmarks! I was surprised by the amount of people walking about this morning considering it’s a Monday, but I had each spot to myself once I arrived. 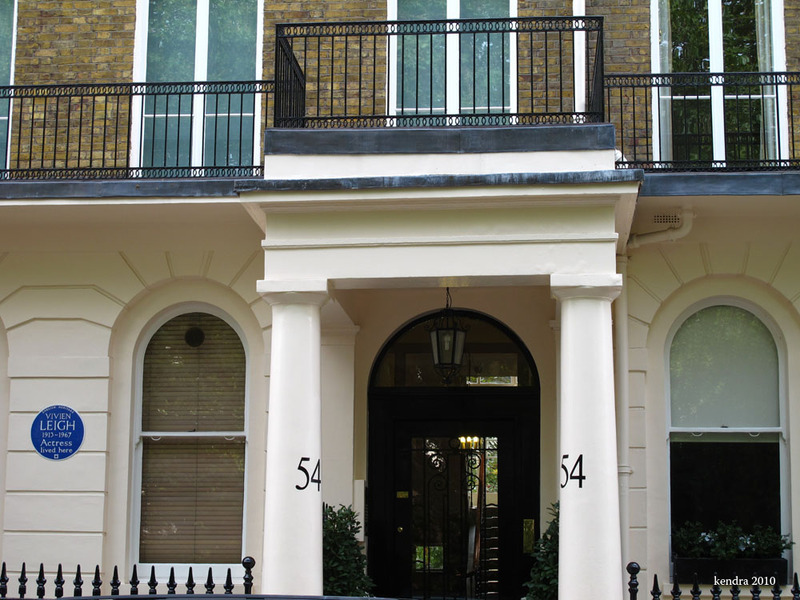 As I rounded the corner into Eaton Square, I was glad to see the scaffolding that had been covering it during my visit in 2009 was gone, leaving a clear view for a picture! 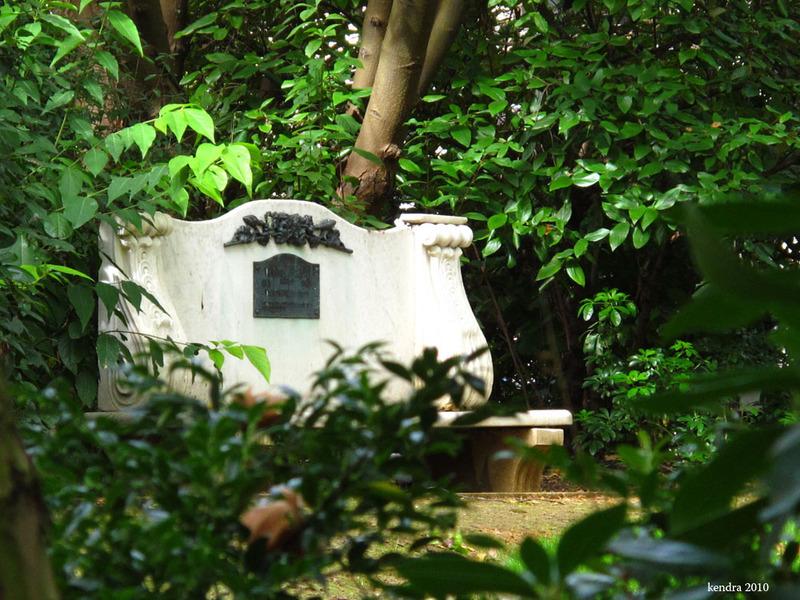 The garden is in full bloom and was very green and beautiful–no bitchy posh ladies walking their dogs today! My next destination took me west in the direction of Sloane Square. I walked down the King’s Road, past the Duke of York’s, and found myself on Christchurch Street in Chelsea. 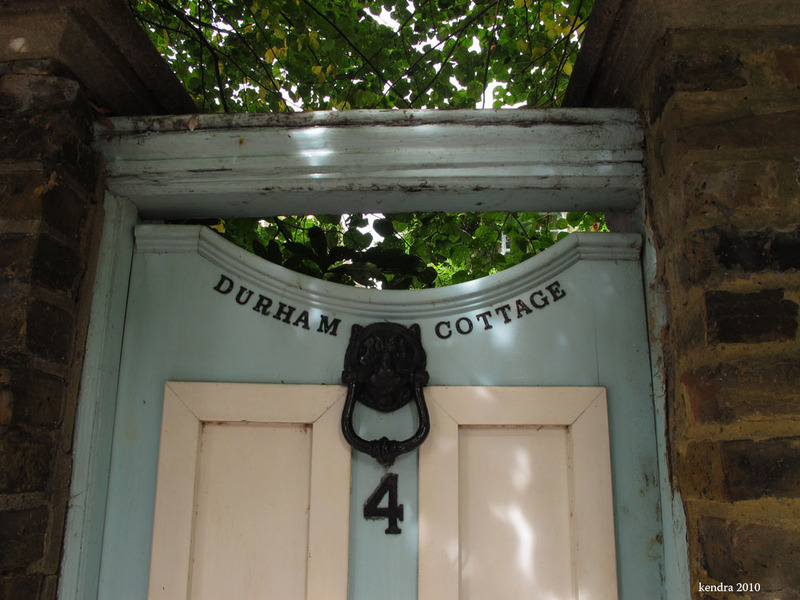 For those of you who are wondering whether Eaton Square and Durham Cottage are close to one another, the answer is yes. It takes about 20 minutes or less to walk between them. No need to get back on the tube. I’ve decided that Durham Cottage is much more photogenic in the winter because right now there is a giant blooming tree that’s blocking all but one upstairs window. 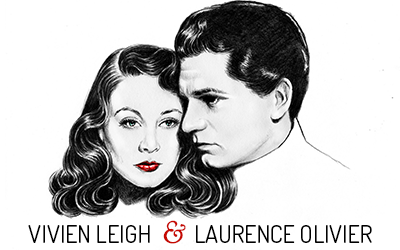 Larry and Vivien probably appreciated the extra privacy, though! Vivien Leigh’s Dior gown worn in the play Duel of Angels in 1958. This costume was brilliant to see in person. 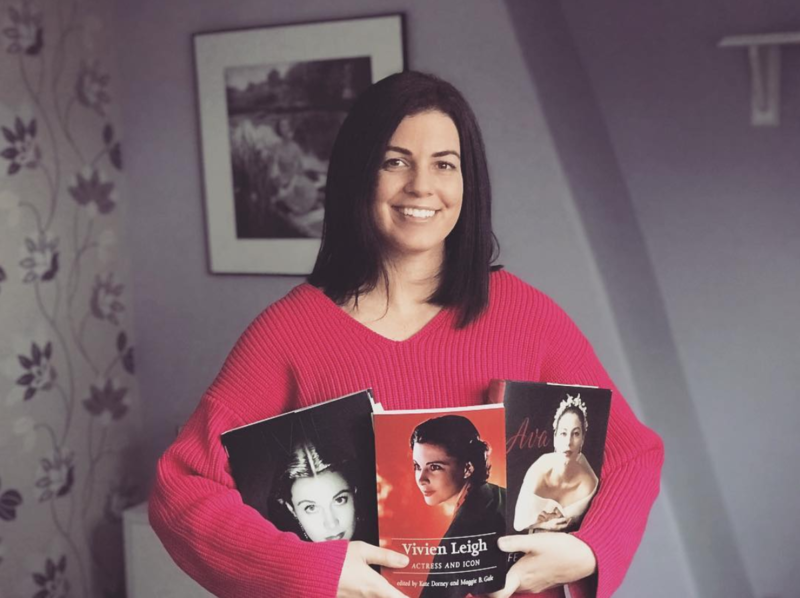 I remember reading in Lauren Bacall’s autobiography that during the run of this play Vivien put on some weight, but let me tell you, the waist of this dress is about as big as my thigh (and I’m not a large person) so I don’t know what old Betty was talking about there. 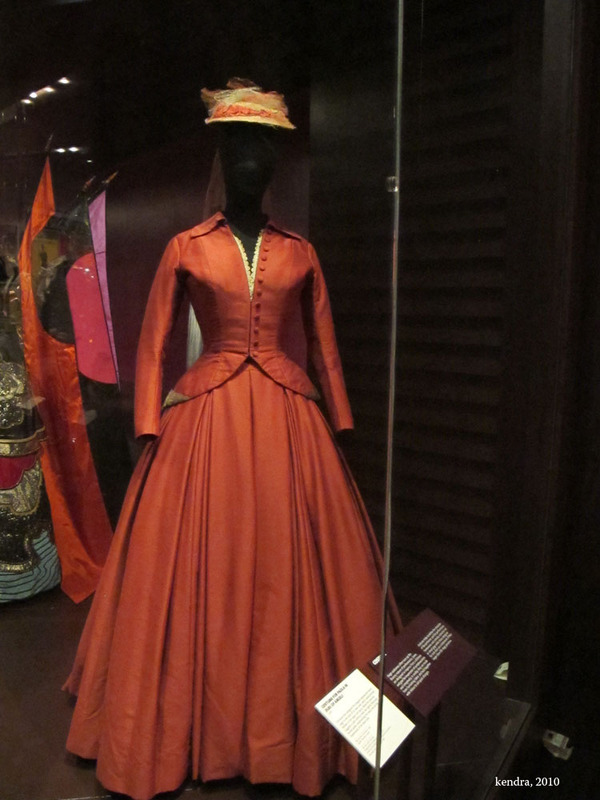 I loved the orange-red color, the lacework on the bodice and the hat. Bless Christian Dior and his New Look. 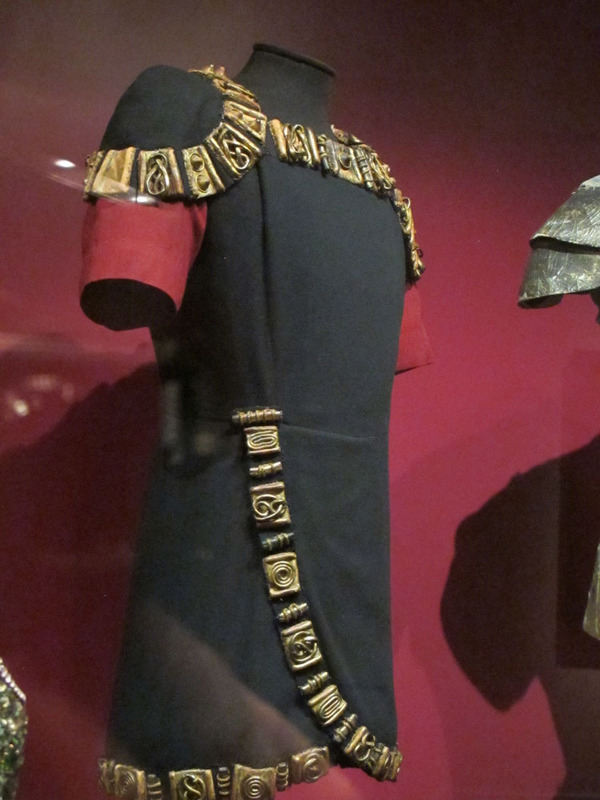 Larry’s costume for Oedipus at the New Theatre in 1945. 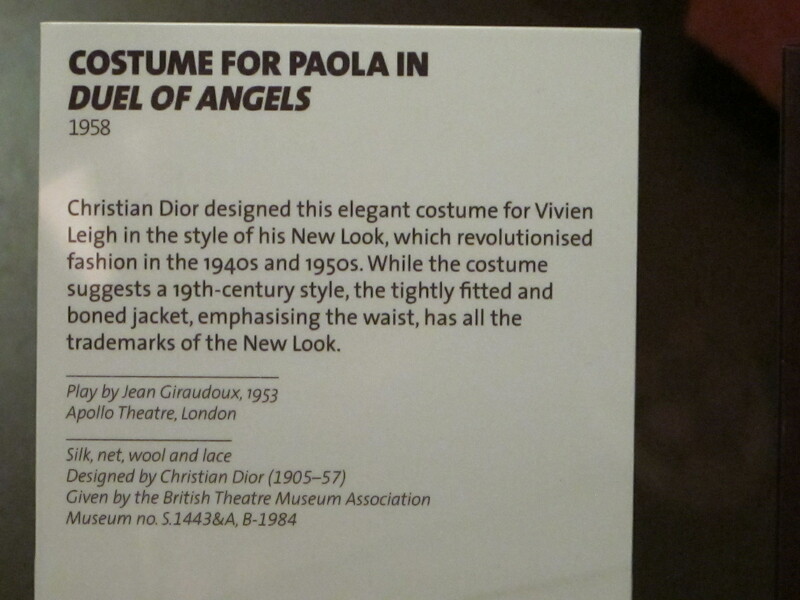 The display card explained that because materials were still being rationed at the time this play was produced, clothing designers had to be creative. This costume is wool with molded leather trim, which helped weigh down the material so it would flow when Larry moved on stage. Not wanting to wait around for the Grace Kelly exhibit to open, I decided to skip it and grab lunch in the cafe, and then go see the Fashion room. It was probably the most amazing collection I’ve seen in any museum ever. With clothing and shoes dating back to the 18th century, it’s brilliant to see how fashion evolved over centuries and even decades. The collection features pieces by legendary designers such as Coco Chanel, Edward Molyneaux, Yves Saint-Laurent, Vivienne Westwood, Christian Lacroix, Mary Quant, Jeanne Lanvin and many more. It was certainly a feast for the eyes! It’s still surreal to be here and to actually be living here rather than just on holiday or whatever. I can hear Big Ben chime from my room. I love it! To see more photos from my trip so far, check out my personal blog Days In Mayfair. Hi Kenda! It sounds like you are having a wonderful time-the pictures are amazing! I love that you are able to hear Big Ben chime :) Can’t wait to hear more about your time there! Gorgeous! I can’t imagine how that must feel to see all those places and know that Viv and Larry were right there. So cool. That fashion room sounds unbelievable! History and fashion, I think I’d die.